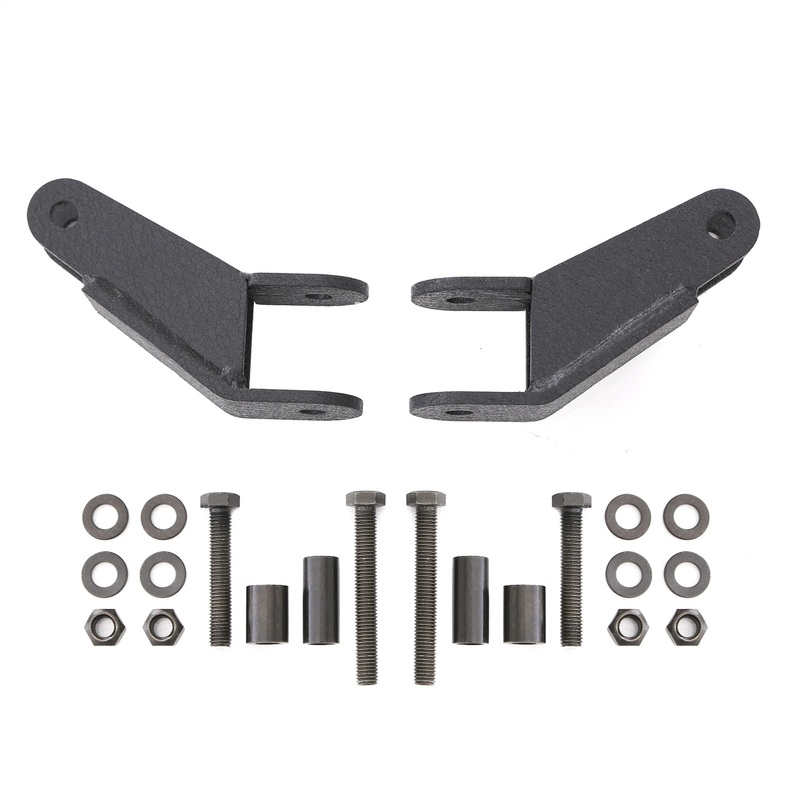 The mounting plate is made out of 3/8� thick steel with a 1� thick d-ring mount and �� laser cut hardware. This d-ring mount is designed for our �� d-rings. 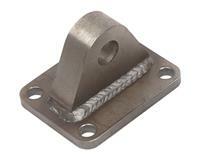 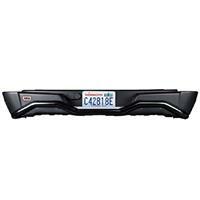 Available in a 3�x3� and 3�x3.5� mounting patterns. 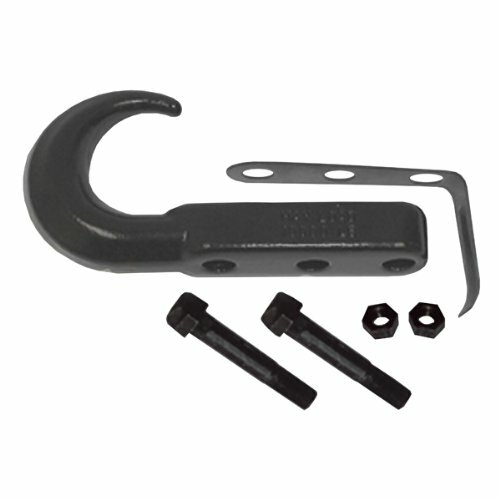 Tow hooks are great for pulling your Jeep out of those tight spots and have a 10,000lb rated tow capacity. 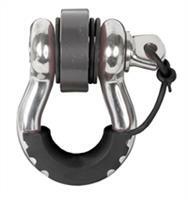 *These tow hooks can not be used with the Olympic basher bumper or our tube bumper with the riser. 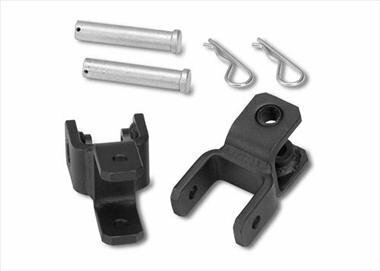 The HitchLink, manufactured from solid 6061-T6 aluminum, turns your tow hitch into a convenient and strong D-ring mount. 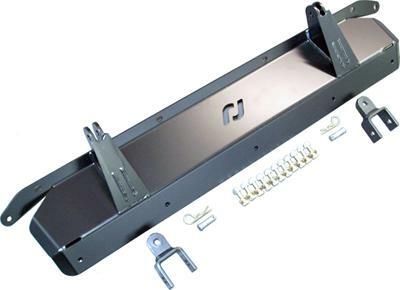 * * NOTE: Never exceed factory receiver hitch pull rating. 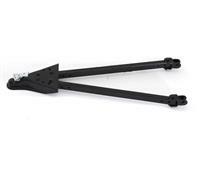 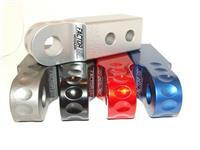 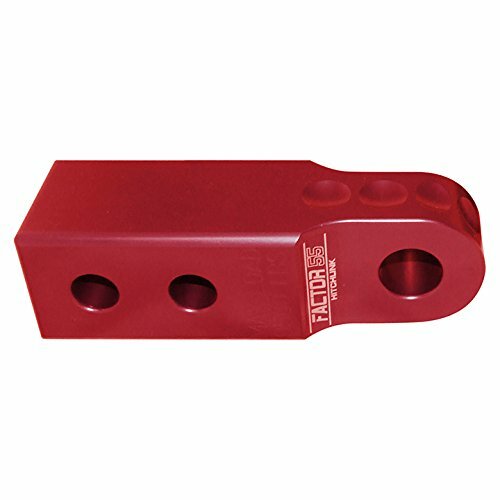 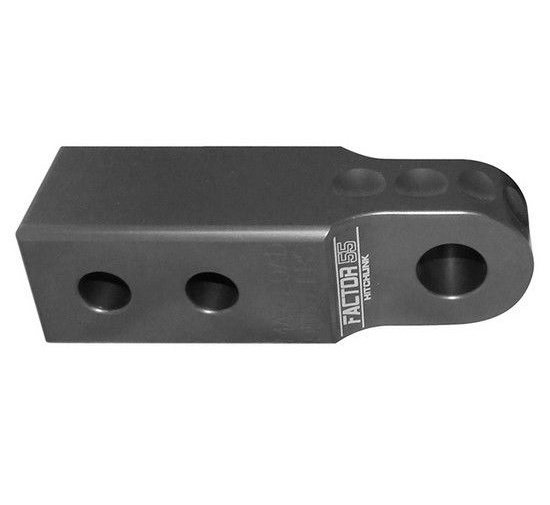 Always use a quality steel alloy 5/8� hitch pin. Always pull in line with the hitch, do not bind or side load the shackle. 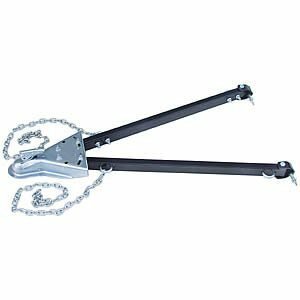 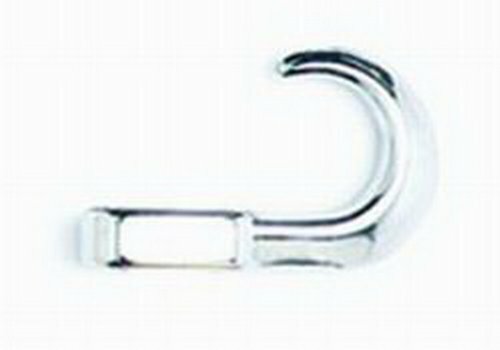 Durable, drop forged high strength steel recovery hooks are a simple yet functional accessory for almost any vehicle. 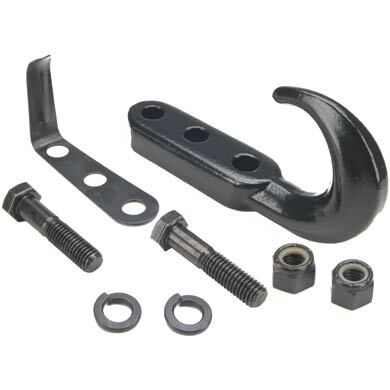 Rampage Heavy Duty Tow Hook kits replace your factory tow hooks on the front bumper with a more stylish and clean look. 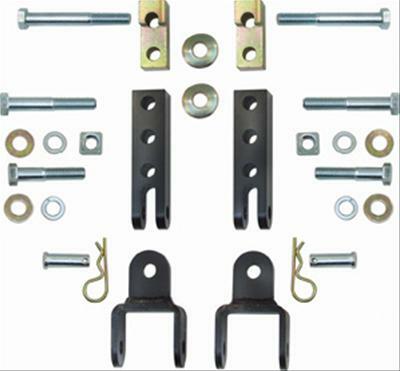 New hardware is included to make installation a breeze.